Spring arrives at the school, learn about what you can do after our Esl programs! Spring arrives at the school!! Spring has arrived here at the ranch and our students are making the most of all the opportunities available through the esl programs on offer. Trail riding up among the flowers is becoming really popular, warm sunny days and the chance to view a Grizzly bear with her cubs in the distance.This is a perfect environment in which students can immerse themselves in true Canadian culture. Classroom study in the mornings followed by activities on the ranch. Riding is the most popular but we also include other diverse activities such as learning how to shoe a horse, target shooting, driving a tractor and we even still manage to get up into the mountains to go snowmobiling! 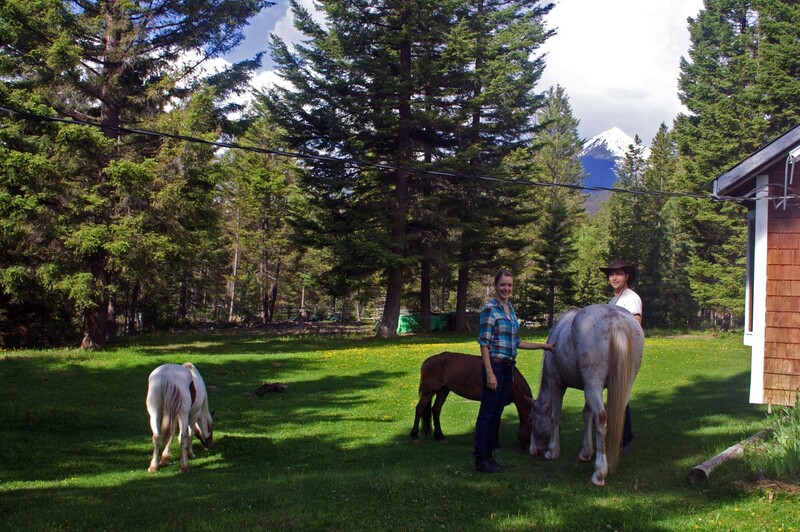 Internships for business administration, sales marketing, accounting, forestry and wildlife lodge and management take place in a Canadian Wilderness Ranch setting. A training and mentoring program takes place 24 hours a day during work and recreation time. Living on a farm with so many people is pretty intense. It shows you all sides of yourself as you grow and learn through the challenges you are faced with. Hi there, my name is Cornelius, I am 26 years old and I am from northern Germany. I learned carpentry and worked as a carpenter for some time. Now, however, I am a forestry student near the black forest in southern Germany. I came to Canada for my practical semester; for when we Germans think about Canada, we think about forests. 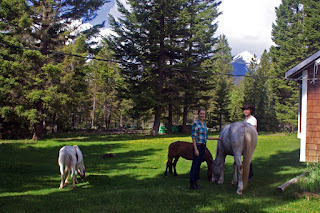 Guido, the woodlot and wildlife manager here at Chilcotin Holidays offered me an internship and it is the perfect place for me. I have worked hard and learned a lot and it has all been very worth it. Besides my work, I have had so much fun. All the sport related things, like hiking, climbing, riding, shooting and archery... And it has improved my English, and somehow my French, Spanish and Japanese. I made friends from all over the world and we will stay in contact. 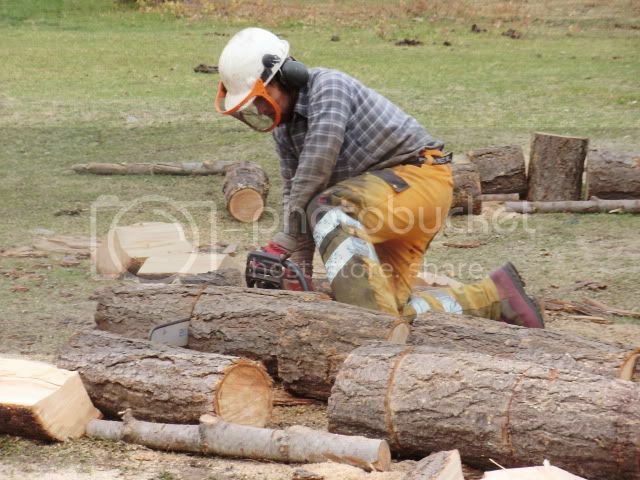 I learned how to drive a skidder, a back hoe tractor and the best... I learned how to ride a horse. There are so many new things I had never done before, just far too many to list! Thank you for everything, Kevan. I have to go back to Germany, but one day I will come back with my family. I promise. We're also hiring staff for a variety of positions. Contact us if you're interested in recruiting foreign students for work permits in Canada. We also offer a variety of internships for interested students looking to gain hands on experience in the wilderness tourism industry.